The Thor Motor Coach Axis RUV Class A motorhome is compact in size, yet big in function and features. It is a vehicle specifically designed to fit the active family's lifestyle and can haul more than a typical full size SUV. 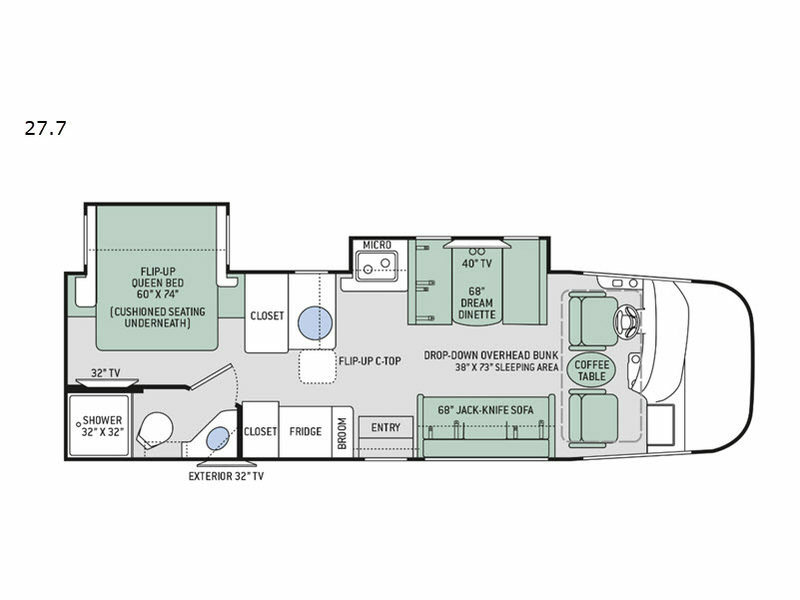 Not only do these motorhomes include a full bathroom and kitchen, but they also provide exceptional comfort! For families that are constantly on the go, with children's events that sometime last the entire weekend, the Axis is just what you need to take you to your different events. When you have long drives to tournaments which require sleeping in hotels on bedding that isn't yours, or eating in restaurants all weekend long with picky eaters, you long for the comforts of home. The solution is to eat and sleep in your very own Axis RUV! Pack what you want, cook whenever, and sleep wherever you park. 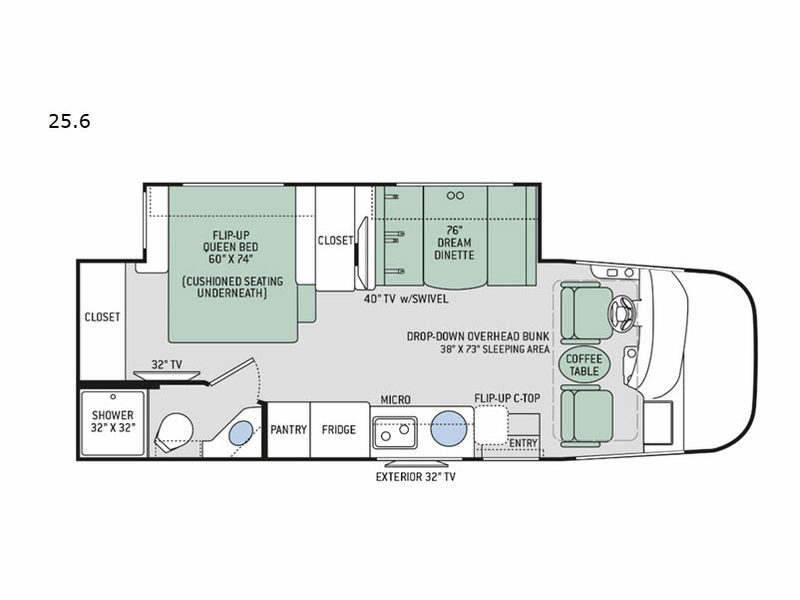 With the Thor Motor Coach Axis RUV Class A gas motorhome, life just got a whole lot easier!